This time one year ago, I had just left London. 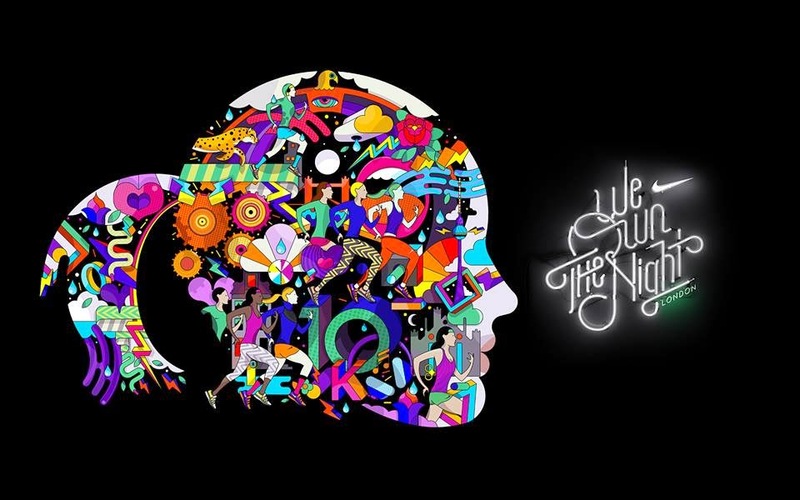 Not long before, Nike had announced their new 10km women’s only running experience – We Own The Night (WOTN) – which I wouldn’t be in town for. After the success of last years event, WOTN is returning to London on Saturday 10th May and I will be running! WOTN is set to be a night run and although many were disappointed last year as there was no race medal, this year there will be a race necklace and tote bagged filled with lots of amazing goodies! Hopefully there will be at least a glass of Prosecco waiting for me at the finish line too! There’s not a thing Nike haven’t thought of; we know they have the gear, but they also have training plans for beginners, intermediate and advanced, running groups specifically for WOTN training, studio classes to complement your run training and all the apps / accessories you could need such as Nike+ running app, Nike Training Club app and the Nike Fuelband SE. Are you ready to own the night?! Let me know if you have signed up or are planning to so we can run and party together! Sounds like a great race! Plus, it's on my birthday…! Wish I was there to join you 🙂 .